Can Anthem save EA and BioWare's reputation? 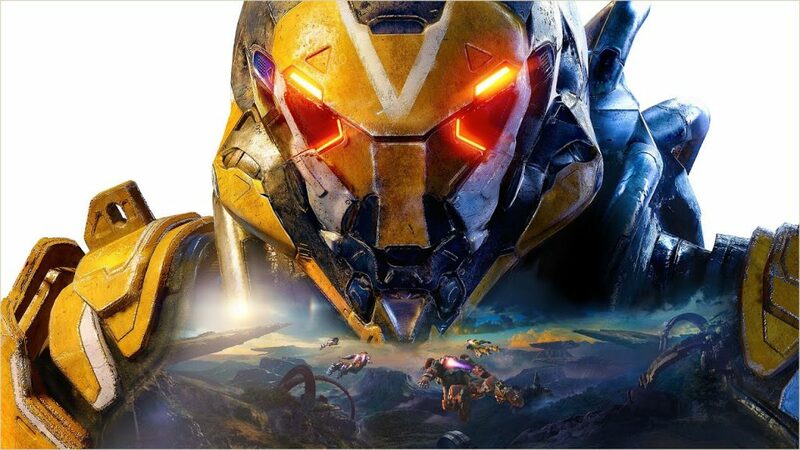 Can Anthem save EA and BioWare’s reputation? Anthem hits the shelves on February 22nd and the hype train is at full steam. But will this be the game that clears EA’s name and brings BioWare out of the woods, or is there yet more trouble ahead? Mick Fraser investigates in the video below. HEY! Did you know you could have seen this and other videos early for a $1 per month membership via Patreon? Consider backing us!